Khorosho Productions: Statuesque Asylum now in Glorious Technicolor! 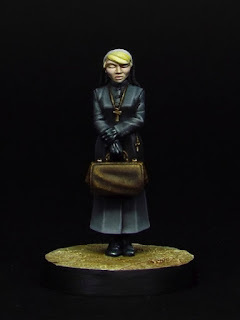 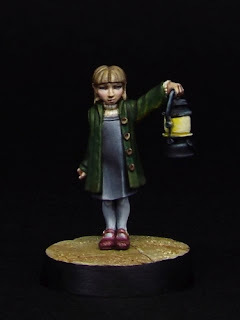 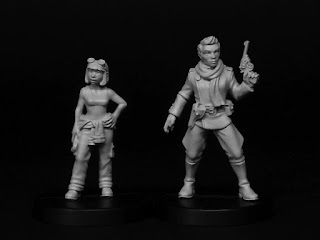 Charlie Kirkpatrick, known as Countersunk81 on various forums, has painted Dr Strukov, Sister Anaesthesia and Lillie Poots for me and needless to say I’m very pleased with the results. 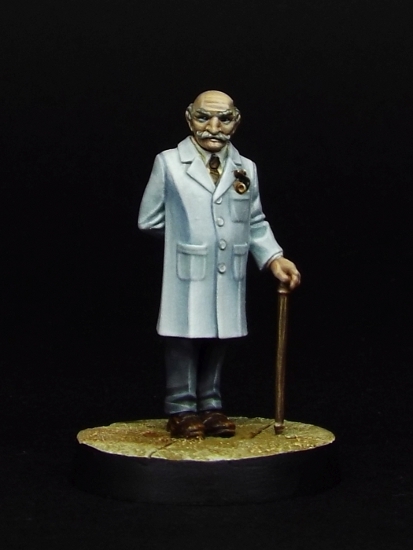 I’m hoping to get Charlie to paint up more of the Statuesque range over the next few months. Next up will likely be some creepy Frothing Loonies! 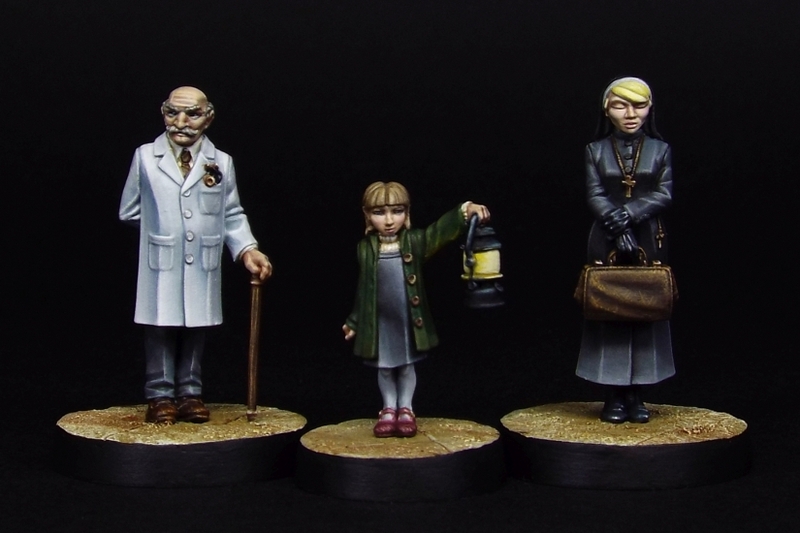 All the Statuesque Asylum figures are available to buy now.